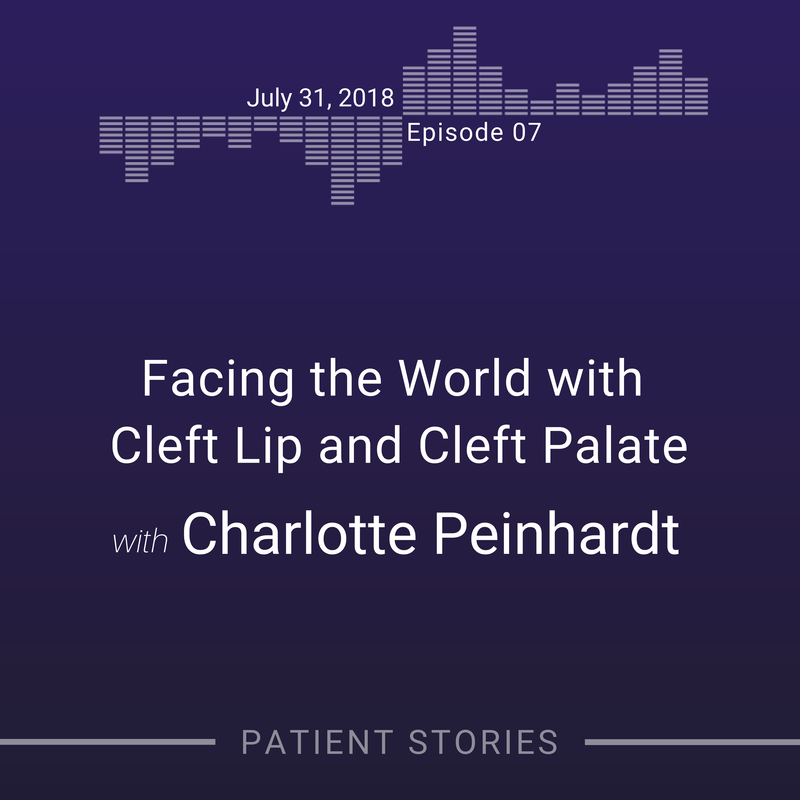 Charlotte Peinhardt was born with a cleft lip and cleft palate in a small town in Alabama in the 1980s. Her parents’ surprise in the delivery room was later followed by her own realization in elementary school that she looked different from other children. Charlotte shares her story of growing up with this difference even as she underwent numerous corrective surgeries that ultimately ended with an ideal cosmetic outcome. Charlotte is now a pediatric genetic counselor who specializes in craniofacial disorders, working first at Weill Cornell Medical College in New York City and now at Emory in Atlanta, Georgia.